The death of one of the world’s leading climate scientists this week and the swiftly expanding school climate strikes is symbolic of a generational baton change in the fight against global warming. More than 40 years after Wallace Smith Broecker published his landmark 1975 paper ‘Climatic Change: Are We on the Brink of a Pronounced Global Warming?’ the world is still to set into action a global plan to prevent climate chaos. While close to 200 countries reached the Paris Climate Agreement in 2015 and adopted a set of rules governing climate action at the UN climate talks in Katowice (COP24) last December, they have so far failed to commit to accelerated climate action. 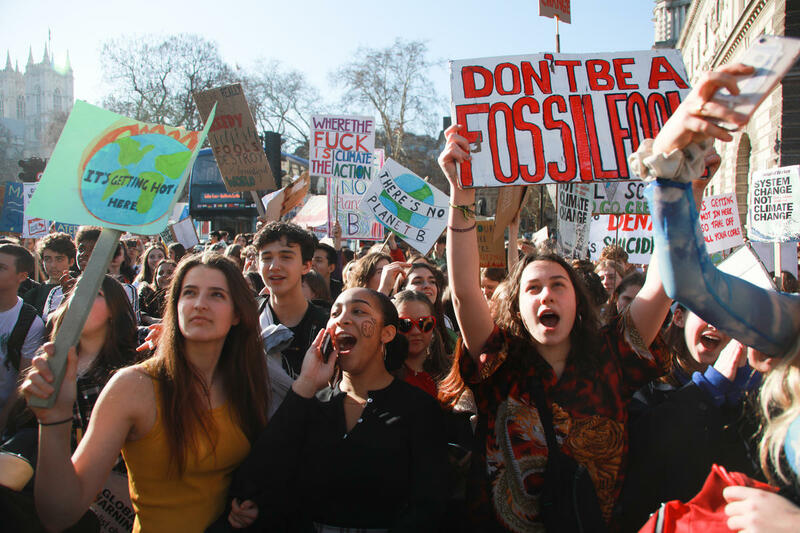 This ongoing political inaction is what drives the burgeoning school climate strikesinspired by Swedish girl Greta Thunberg, who boldly warned leaders at COP24 that “people will not wait for change, we will tell them change is coming”. But Broecker – who passed away in a New York City hospital this week at the age of 87– did not get to see the concerted climate action he called for throughout much of his working life. In the 1970s, when Broecker correctly predicted that rising carbon dioxide emissions would lead to atmospheric warming – and in doing so broke with now famously incorrect predictions of global cooling – the impacts of climate change were not yet visible. Throughout the 1980s, as the scientific consensus on global warming increased and other leading scientists such as James Hansen called for political action, governments debated and discussed the threat of climate change. At the same time, sceptics and fossil fuel companies consistently sowed doubt about climate science and sought to undermine solutions. Talk and political inaction has followed in the two decades since, while temperatures have continued to rise. The World Meteorological Organization (WMO) has said the 20 warmest years on record have occurred in the past 22 years. 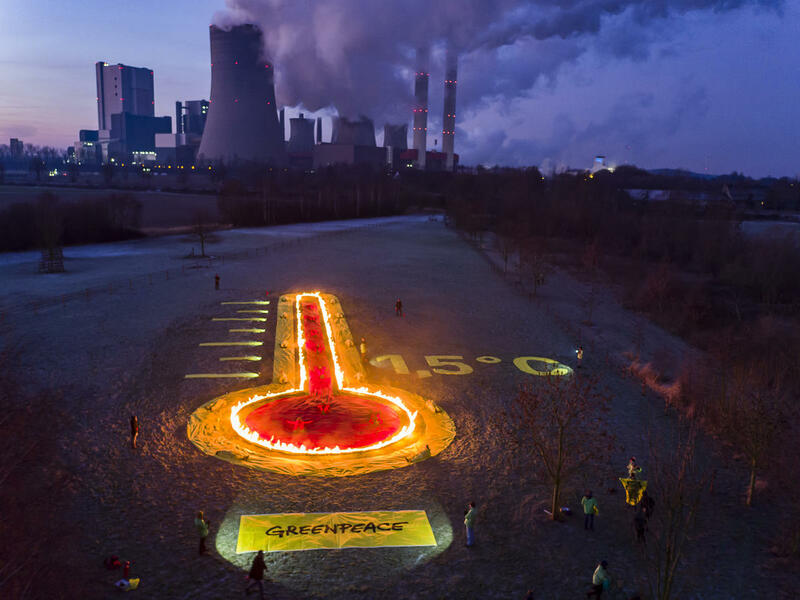 The past four years have been the world’s warmest. The result is that the effects of this warming are now visible and weather extremes experienced around the world are being increasingly linked to climate change. This year has kicked off where 2018 ended, with extreme weather in many parts of the world – record heat, wildfires and rainfall in South America and Australasia, dangerous and extreme cold in North America and heavy snowfall in the Alps and Himalayas. 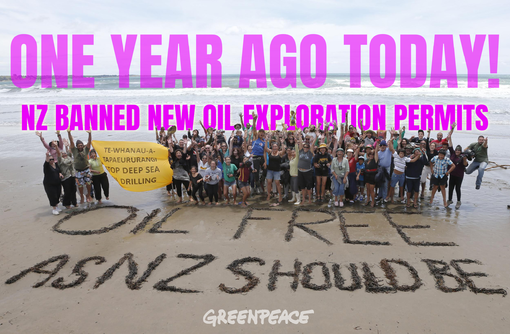 Climate change is the greatest threat humanity has faced and the urgency of action has never been greater. Last October, the UN’s Intergovernmental Panel on Climate Change (IPCC) warned that we have just 12 years left to save the climate. But there is hope. 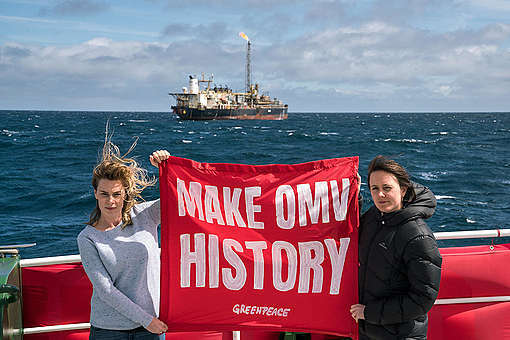 The inspirational climate strikes from Greta Thunberg andAlexandria Villasenor in the US and many others like them show the kind of resolve and sense of purpose required. The youth suing their governments in the US and Germany are also leading the way. Now, in the lead-up to an international school climate strike on March 15, we must all show solidarity to the youth taking action. 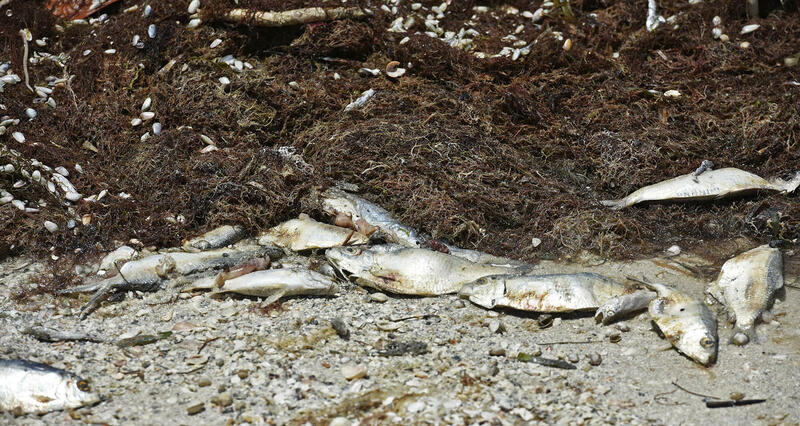 Dead fish along the shoreline at Estero Island in Fort Myers Beach, Florida due to a toxic algae bloom. 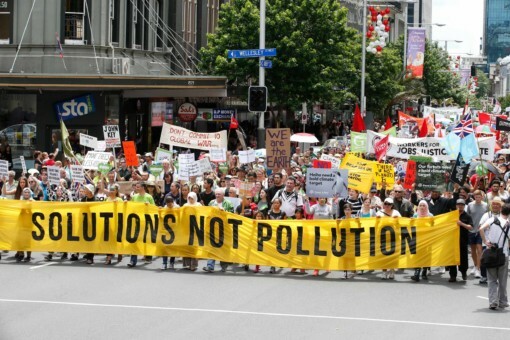 It must not be left to the young to clean up the climate mess older generations have created. There is still time to avert chaos, but it requires the world’s politicians and corporations to accept and embrace the responsibility of action. The equation is simple, the challenge is great, but the possibilities endless. Global CO2 emissions can and must be halved by 2030 before falling to net zero by 2050 at the latest. Although leaders failed to commit to heightened climate action at COP24 – just two months after the IPCC’s dire warning – they can rectify that failure now and in the lead-up to the UN Secretary-General’s Climate Summit in September by ramping up action. As the new generation walks out of school and takes to the streets carrying forth the warnings of climate science forerunners such as Broecker, it’s time our politicians showed the same courage and vision and acted in solidarity with them. The time is now and we still have time, but only just.